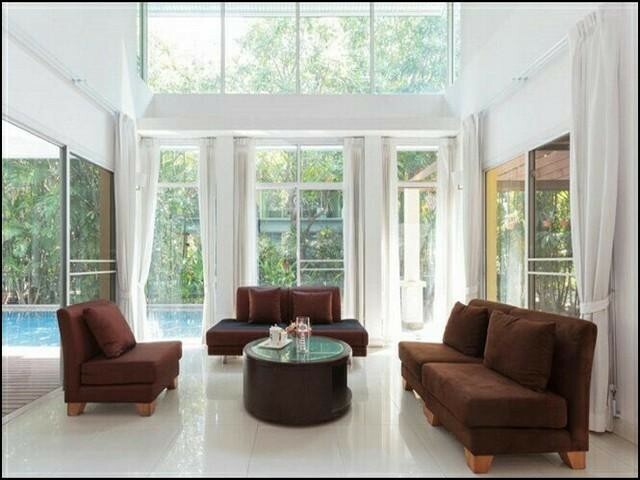 Single house for rent in Chaengwatthana. Area 300 sq.w. Useable area 845 sq.m. 3 storey, 7 bedrooms 7 bathrooms. Very good location close to Expressway, Government Complex, World Medical Center.